Tournament Entry Forms and entry fee must be submitted no later than August 26th. 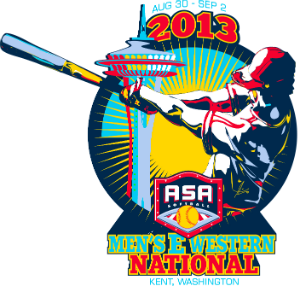 ASA player pick- up form signed by ASA commissioner or their designee(can be turned in at check-in). 3:30-5:00 Manager’s Meeting: Mick’s Irish Pub(on Riverbend Golf Course) – Two per team. Additional tickets available at $10.00 per ticket. Games scheduled only if rain.